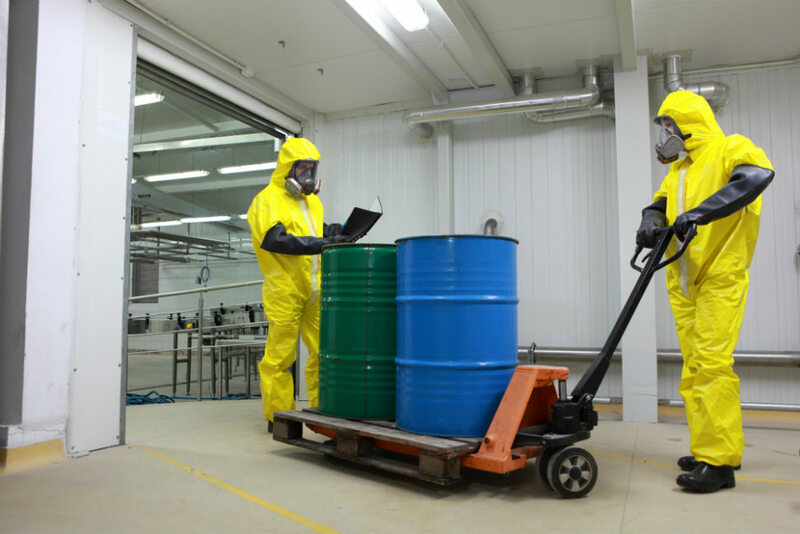 MCF Environmental specializes in complete collection, transportation, and disposal of hazardous and non-hazardous waste, along with medical, pharmaceutical, universal waste, and dry cleaning waste services. We pride ourselves on providing affordable pricing, dependable drivers, and the best customer service in the industry. Crucial to our success as a company has been our ability to accommodate the varied needs of our clients. Many industries rely on professional waste disposal management, each with their own unique set of requirements and regulations. 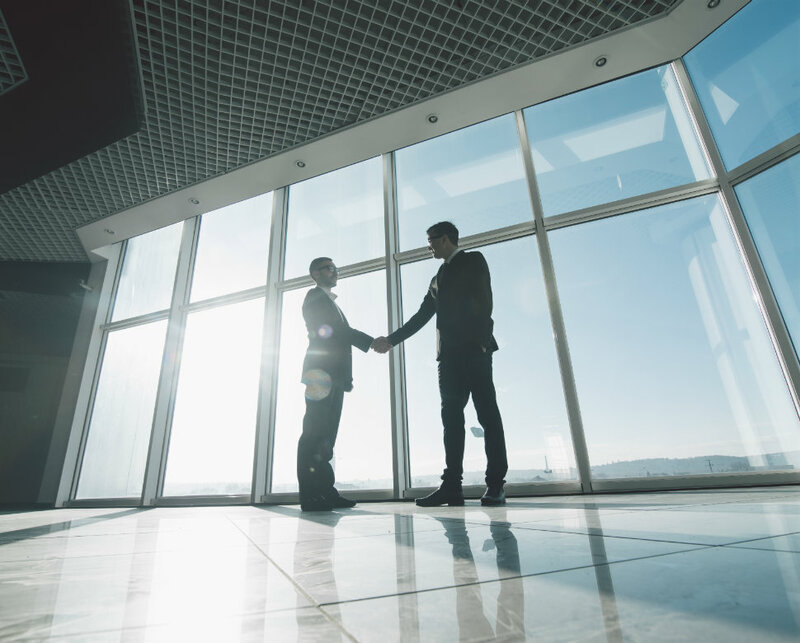 Each of our clients represents a unified commitment to service, and MCF Environmental has endeavored to build a robust network of account representatives and seasoned drivers to create a structure that allows us to support our customer throughout the entire waste disposal process. MCF Environmental was formed in 1989 with the goal of offering safe, cost effective solutions for managing hazardous and non-hazardous waste for dry cleaners. From the home base in Florida, MCF eventually settled in Georgia, using Atlanta as a hub for services spread out over 23 states. MCF clientele eventually expanded into several markets, including industrial, manufacturing, and medical. Our services include waste collection and disposal, document destruction, and OSHA training. We provide regular waste collection in 23 states using our own fleet of route service vehicles and dedicated over-the-road tractor trailers. Over the last three decades, our primary focus has been the customer. Our ability to provide comprehensive turnkey waste disposal services to our clients differentiates us from our competitors, because we manage every step of the waste collection and disposal process. MCF Environmental is a true managed service provider. Instead of depending on a set of ad hoc solutions or agreements with different vendors, MCF Environmental customers benefit from our complete operational oversight, so that you never have to wonder who’s servicing your account. Our drivers have decades of experience and all the latest training and certifications. We don’t subcontract our services, so you always have one-to-one contact with MCF staff. We handle everything, from securing and transporting the waste to managing the paperwork. We provide services to a set of core clientele under the banners of MCF Environmental and MCF Systems Atlanta, Inc. Initially our core market, MCF Systems Atlanta, remains a market leader in dry cleaning waste management and disposal. For the past 25 years, MCF has serviced the dry cleaning industry with regularly scheduled collection programs in over 20 states. 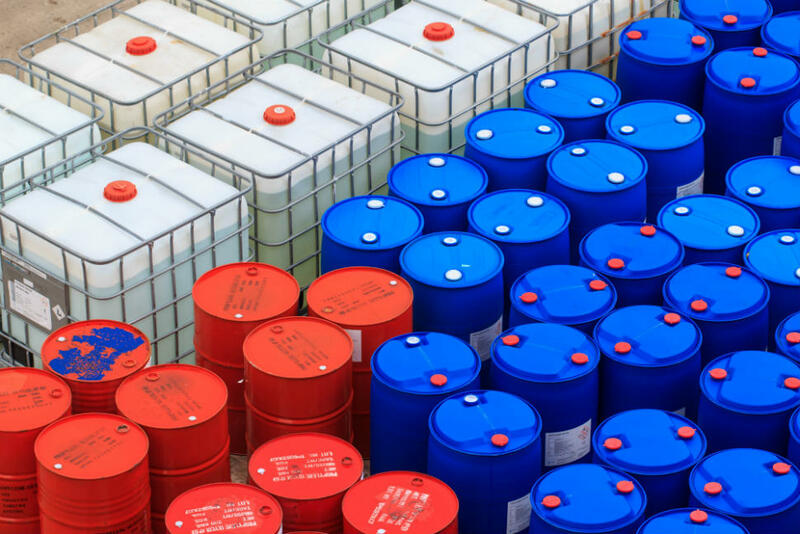 We specialize in the recycling and disposal of hazardous and non-hazardous dry cleaning waste including, Perchloroethylene (Perc) and Petroleum (Petro) contaminated wastes. 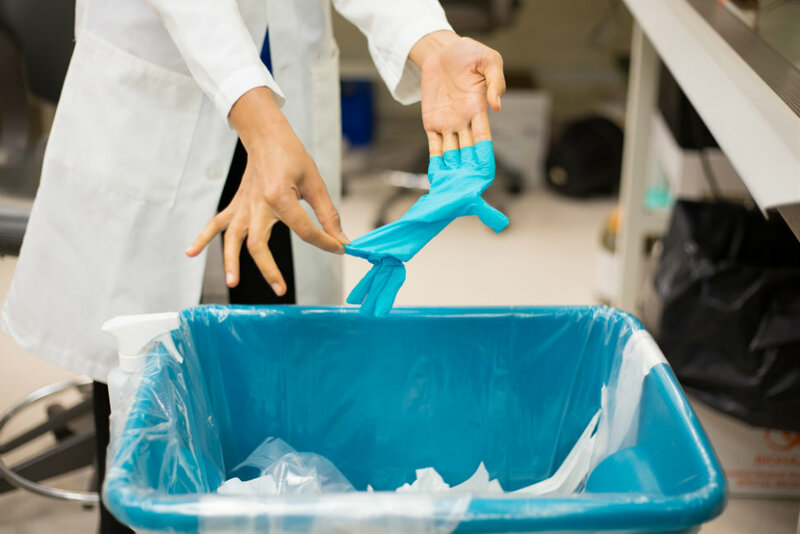 MCF Environmental provides waste disposal services for medical and environmental clients, including hospitals, doctors’ offices, and manufacturing and industrial sites. Our environmental and medical services include collection and disposal of pharmaceuticals, red bag medical waste, hazardous and non-hazardous waste, trace chemotherapy waste, and HIPPAA compliant waste collection and destruction. We also provide autoclave services as part of our medical waste collection and processing. As part of our services, our clients are provided with containers appropriately sized to meet their waste collection needs. Because we do not subcontract our services, you waste will always be handled by one of our courteous and professional drivers as part of their regularly assigned route. In addition, our drivers receive annual training, and certifications to ensure safe and proper handling during loading, transportation and disposal. We make sure to include all appropriate waste identification information, including complete documentation and shipping papers. We know it’s a cliché, but at MCF Environmental the customer is king. Every aspect of our operations, from our well-maintained fleet of trucks to our experienced and courteous staff, is designed to ensure our clients receive competent, reliable and cost-effective waste management services. When you become an MCF Environmental customer, we never stop working for you, and we remain committed providing all of our clients with responsive, proactive, and reliable disposal services customized to meet their unique needs and challenges. Take advantage of comprehensive hazardous and non-hazardous waste management and disposal by switching to the MCF Environmental turnkey waste management service. Based on the managed service provider strategies, MCF environmental provides complete cradle-to-grave waste management, with professional, reliable and cost-effective collection, processing, storage, and disposal customized to your business’ unique needs and challenges. With MCF Environmental, you can tap into the power of a fully-managed, multi-layer approach to waste management that encompasses transportation, compliance, and processing while eliminating the need to personally oversee the management of your waste collection and disposal. With MCF Environmental, you don’t have to worry about draconian contracts or having your account maintained by anonymous subcontractors. We pride ourselves on our ability to combine the skills and resources of a larger company with the focus and personal service of a small business. Unlike other waste management companies that require a lengthy onboarding process, complete with lots of online forms and little personal interaction, we work with you to create a customer profile, helping you identify exactly what you need and then presenting you with a customized service proposal. By taking the time to listen to our customers, we can cover every contingency, and help our client minimize risk and maximize compliance. With 27 years of know-how, we provide top-to-bottom expertise, from our expert sales staff to our friendly and professional drivers. With a roster of over 5000 happy clients, we understand the intricacies of waste collection and disposal and can provide the flexibility to modify our services to fit your needs. At MCF Environmental, we leverage the power of our proprietary software system to streamline operations, so staff can spend less time on paperwork and more time servicing our customers. The MCF Environmental team will work diligently to resolve any critical issues while also optimizing your waste disposal operations. We are excellent communicators, and we take the time to listen to our customers so we can work towards providing the best results for the best value.